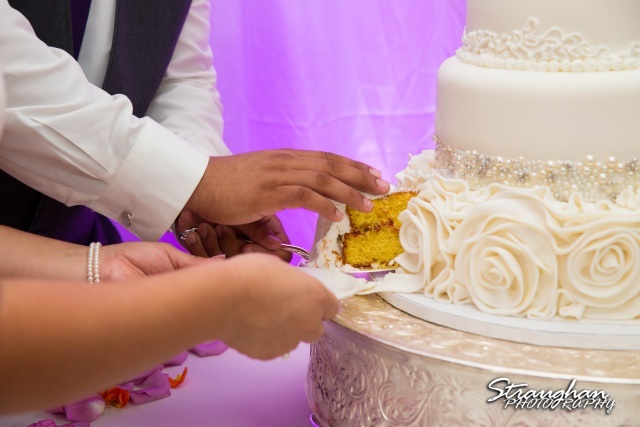 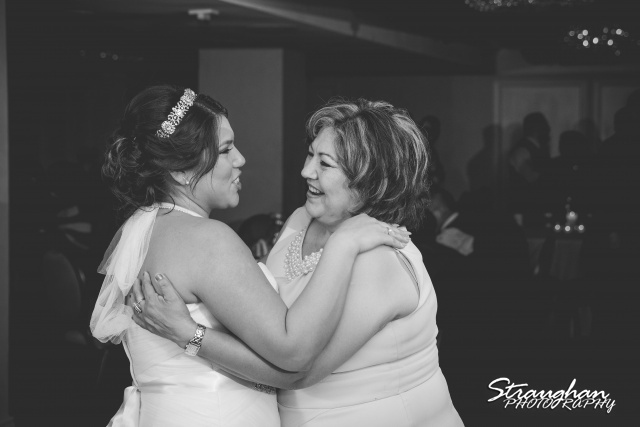 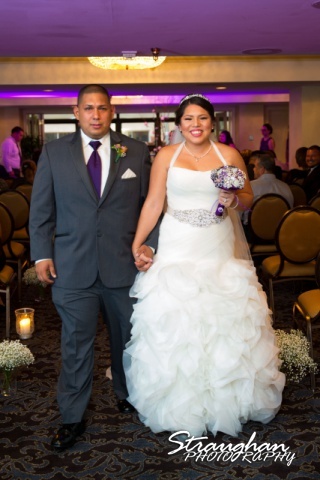 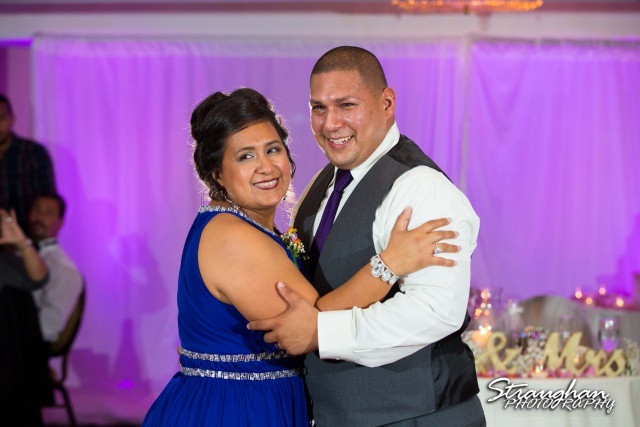 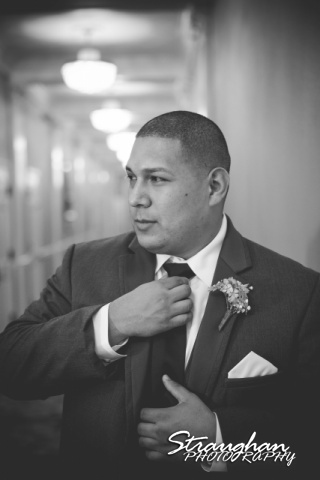 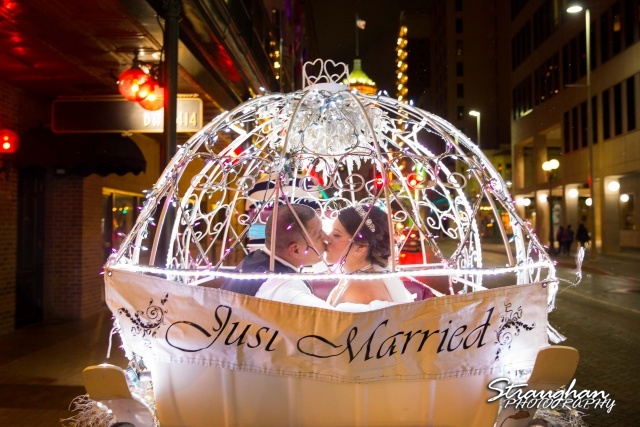 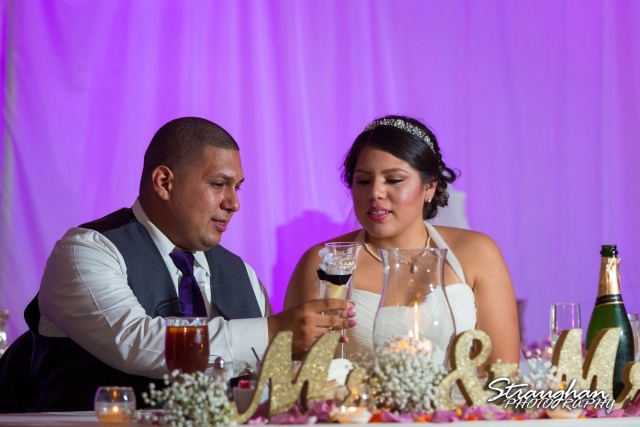 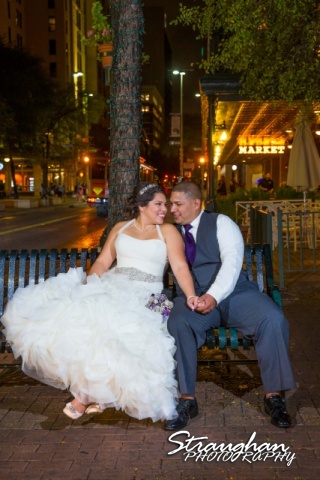 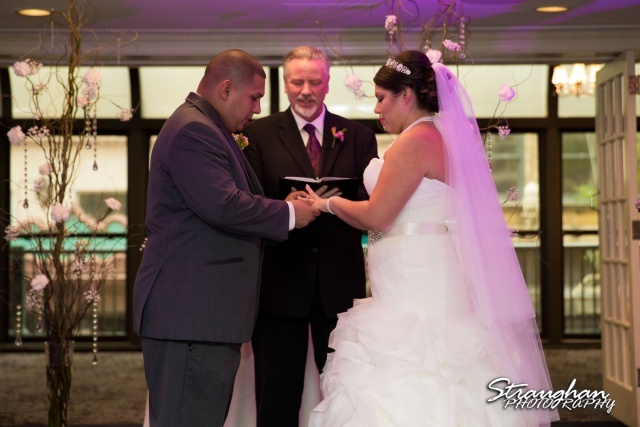 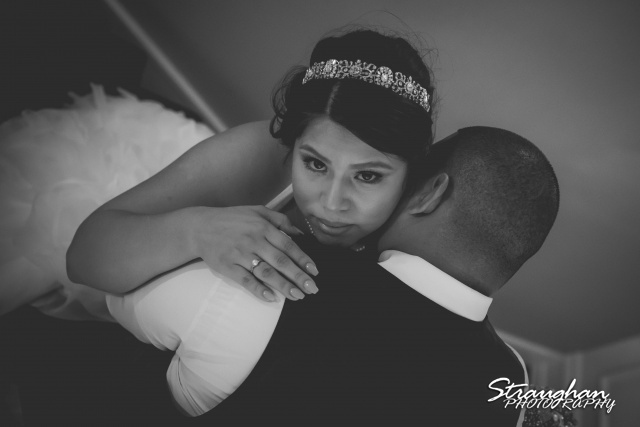 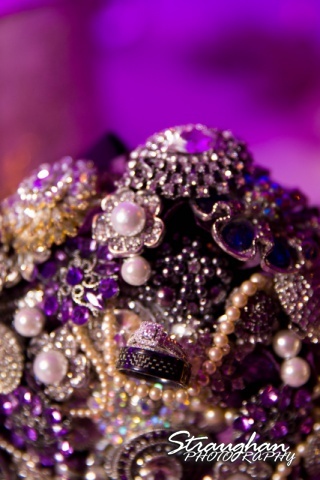 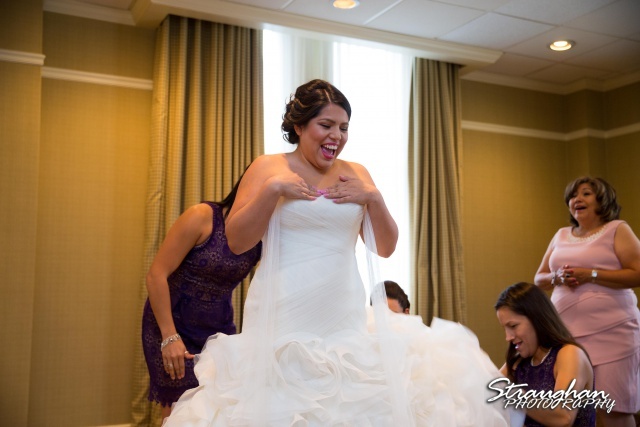 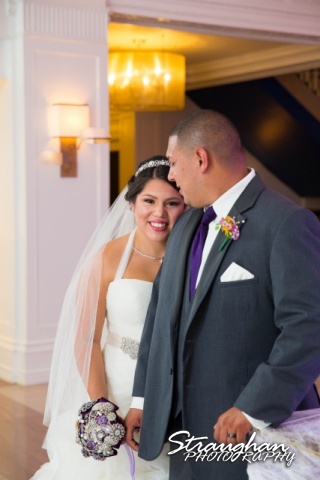 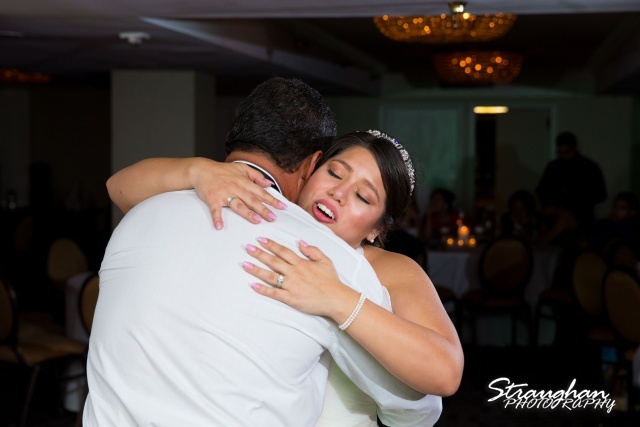 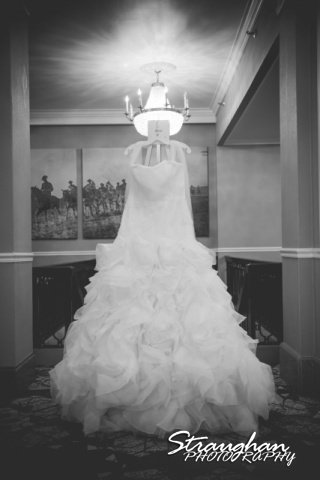 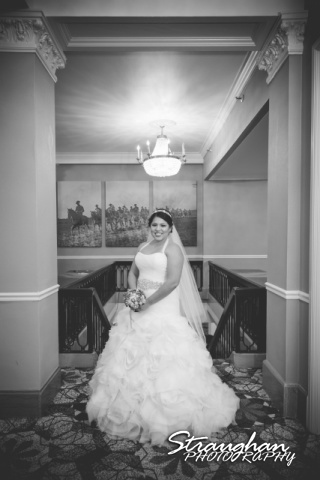 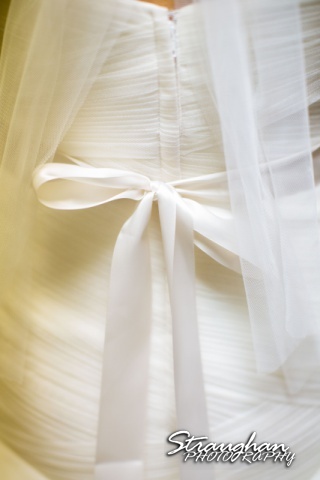 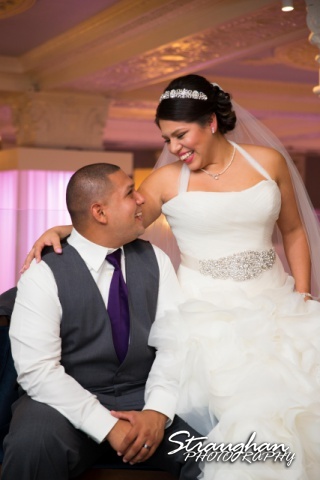 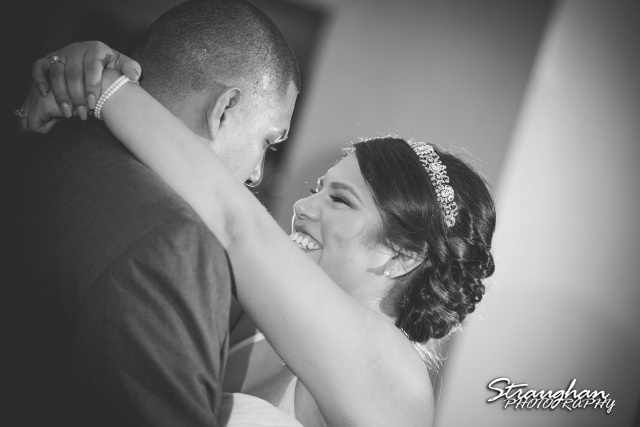 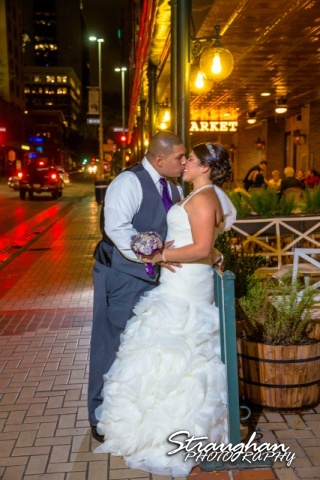 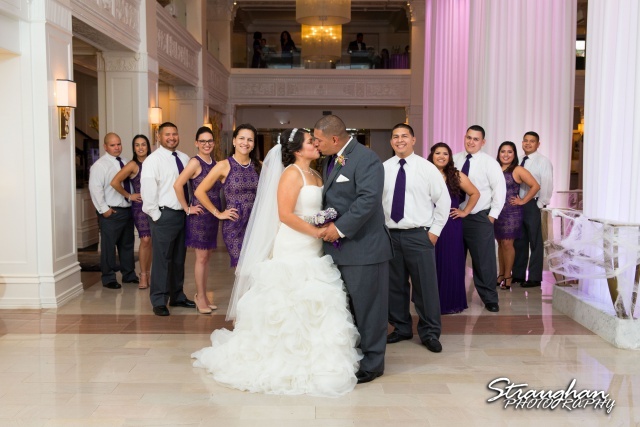 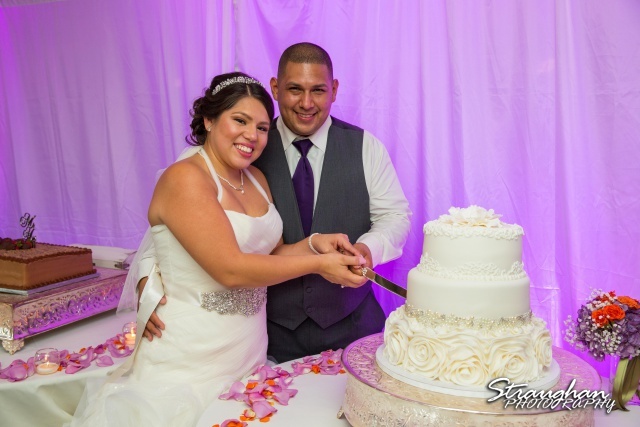 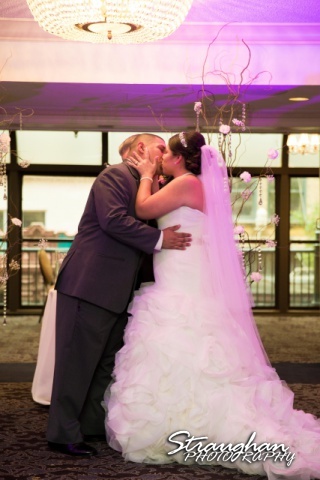 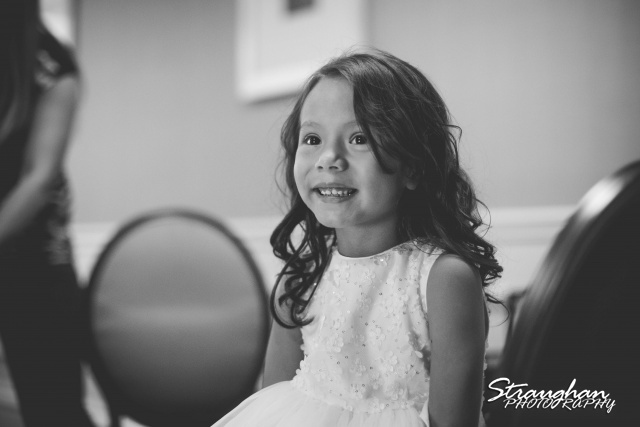 Lori & Joe’s wedding took place at The Sheraton Gunter in beautiful downtown San Antonio. 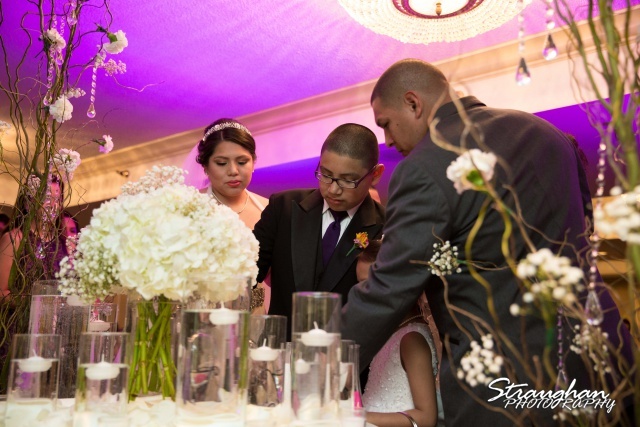 Having so many family and friends celebrate this family uniting was so moving. 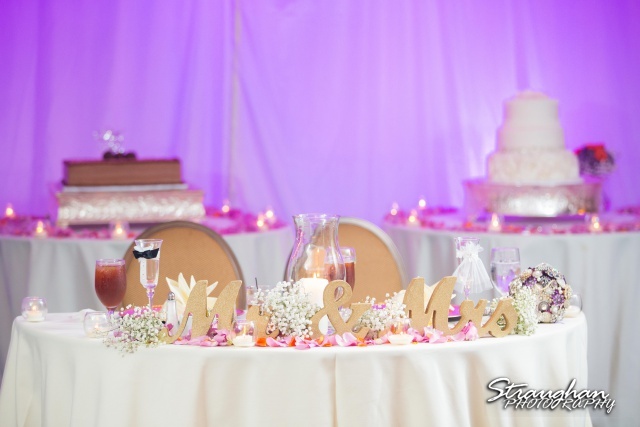 Thanks to Mandi at Blume Haus for providing such petty decor. 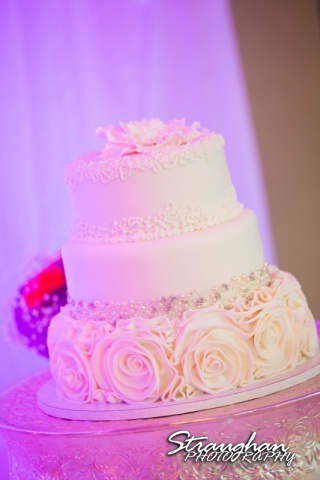 A family friend created this beautiful cake. 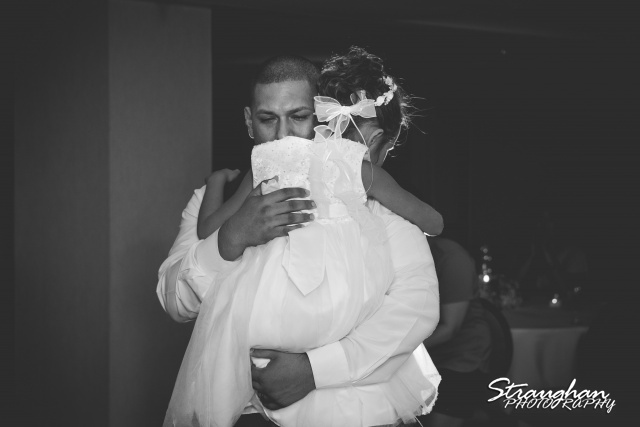 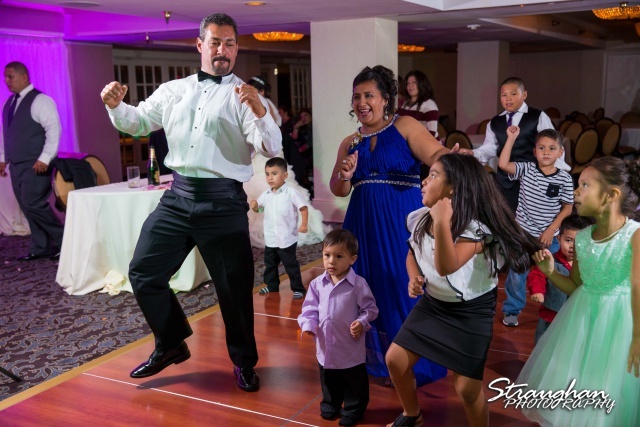 Love this daddy daughter dance, melts my heart! 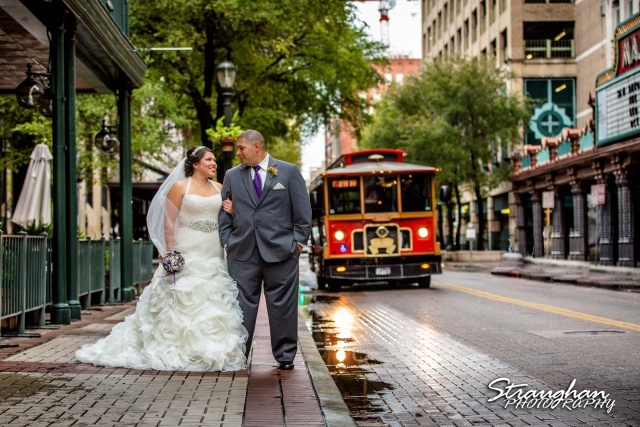 Congratulations to Joe and Lori!